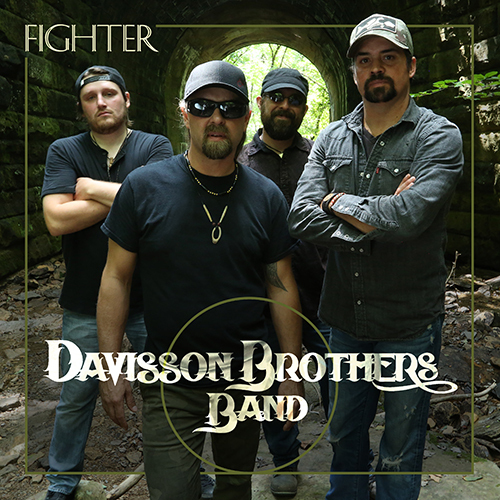 “Fighter” is the newest album by Davisson Brothers Band. Recorded in Nashville and produced by multiple CMA, ACM and Grammy awarding winning producer Keith Stegall. 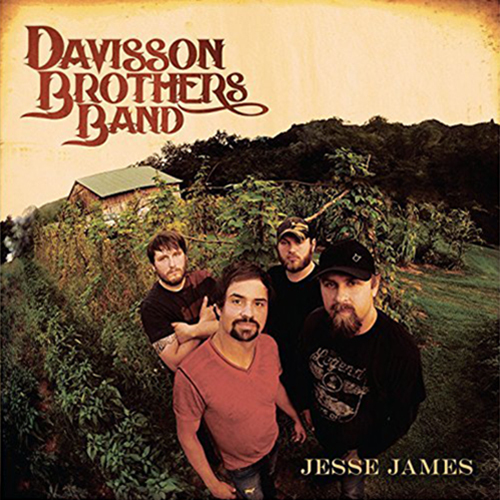 “Jesse James” is a the Davisson Brothers Band newest single. 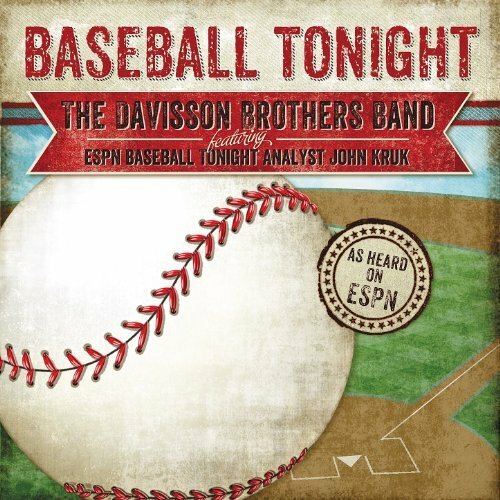 "Baseball Tonight" featuring John Kruk is the Davisson Brothers Band newest single. Recorded with baseball legend and ESPN analyst, John Kruk, by Backroads Music. 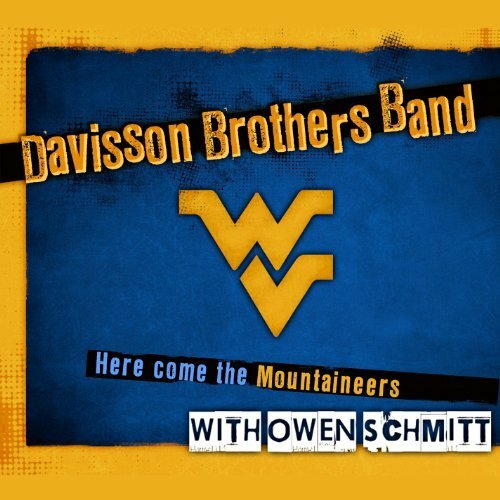 "Here Come the Mountaineers" with Owen Schmitt is the Davisson Brothers Band newest release. 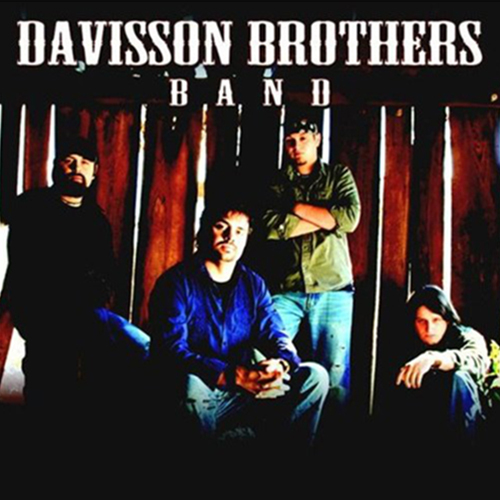 The self-titled debut from the Clarksburg, WV based Davisson Brothers Band produced by CharTunes/Yell Records and distributed in the US and Canada by E1 Entertainment Distribution.